The U.S. Environmental Protection Agency (EPA) 1 explains that refrigerant reclamation is the re-processing and upgrading of a substance through such mechanisms as filtering, drying, distillation and chemical treatment. This is done to restore the substance to a specified standard of performance. Refrigerant reclamation can only be performed by a trained and experienced EPA-certified refrigeration technician, as the mishandling of these refrigerant gases can result in further depletion of the ozone layer. Refrigerants and coolants are fluids used in refrigerators, air conditioning units, central air conditioning systems, freezers, and dehumidifiers. During the cooling process, these fluids typically transition from liquid to gas and back to liquid. Commonly used refrigerants are fluorocarbons, particularly chlorofluorocarbons, but they’re being phased out due to their negative effect on the ozone layer. 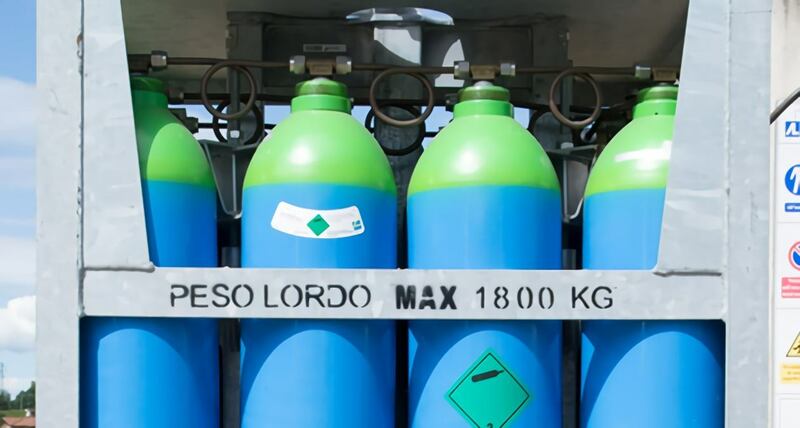 Other refrigerants are ammonia, sulfur dioxide, and non-halogenated hydrocarbons like propane. The refrigerants that are used today actually pose much less of an environmental threat than gases did years ago, thanks to the 1987 Montreal Protocol 3 and the 1992 amendment, which limits the use of CFCs (chlorofluorocarbons) and HCFCs (hydrochlorofluorocarbons)—both commonly found in traditional cooling systems. This international environmental agreement is carried out in the U.S. through Title VI of the Clean Air Act, as implemented by the EPA. The phaseout began in 2004 and is supposed to be completed by 2020. Outdated refrigeration units or systems may still use some harmful refrigerants, but this is in the process of changing, as the U.S. seeks to reduce harmful gas production from 90 to 99.5% below the U.S. baseline between 2010 and 2020. 4 That 2020 deadline is fast approaching, meaning that HVAC technicians may soon be needed to assess potential leaks of old HVAC systems and repair or replace them in accordance with the law. Recycling refrigerants is actually a complex process that is moderated by the EPA 5. EPA-certified technicians with HVAC training must evacuate air-conditioning and refrigeration equipment to the mandated vacuum levels prior to removing the old refrigerant. This requires understanding the measurements and requirements of different styles and sizes of HVAC systems through skilled technical training. The technician is expected to use proper equipment, and in the course of doing so, the replacement should capture at least 80 percent of the old gas. The EPA provides a list of EPA-certified refrigerant reclaimers across the country. This means that these reclaimers are approved to re-process used refrigerant to at least the purity level as specified in the Code of Federal Regulations. Furthermore, the EPA states that reclamation of used refrigerant by reclaimers is required for selling used refrigerant not originating from and intended for motor vehicle air conditioners.